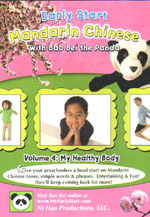 编码： 9780990554998. 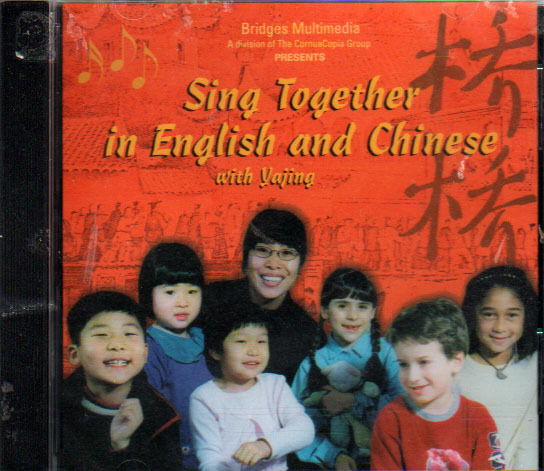 分类： Music, New Arrivals. 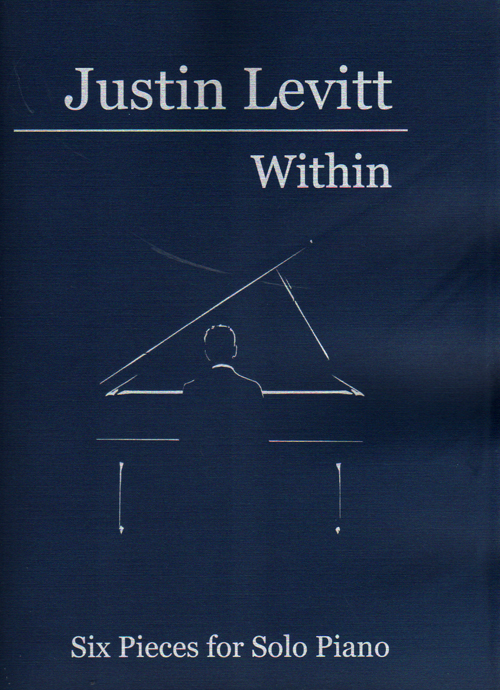 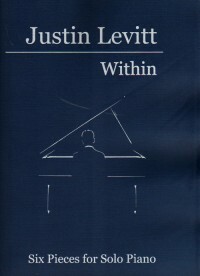 Six pieces for solo piano from award winning composer Justin Levitt.